Can I purchase items from your gift shop via phone? Can I take food or drink into SEA LIFE Grapevine Aquarium? 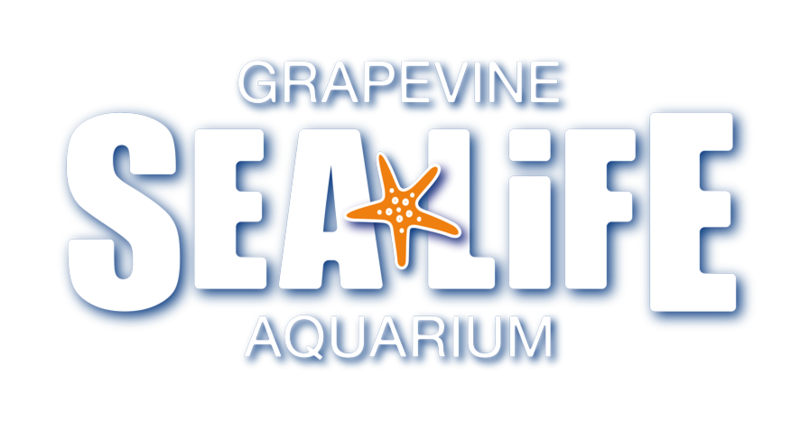 Where can I buy food and drink in SEA LIFE Grapevine Aquarium? Is there anywhere for me to leave my valuables? Are there any restrictions for the children's play area? Is there a place for nursing mothers? Yes, we have a gift shop! It is located at the end of the aquarium and is also accessible by the public. You do not need to purchase a ticket to enter the store. What time is your retail shop open? Can we touch the creatures? Will I have to queue to get into SEA LIFE Grapevine Aquarium?